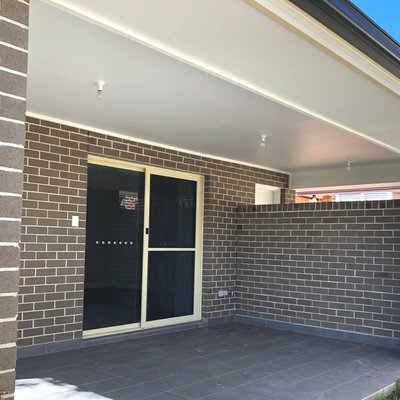 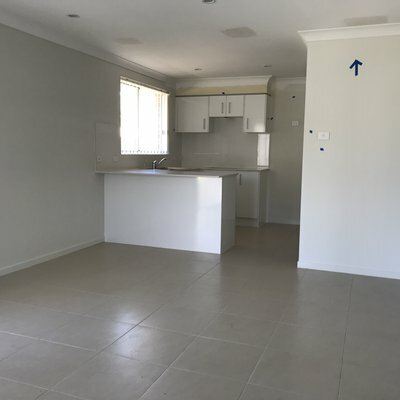 Wiseberry Prestons presents this 2 bedroom unit featuring open plan living & dining room, built in robes to all, good size kitchen and single carport. 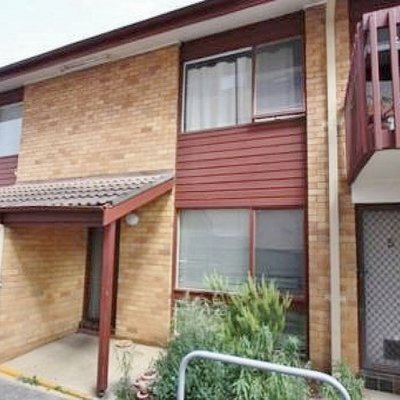 Located close to railway station, local shops & schools. 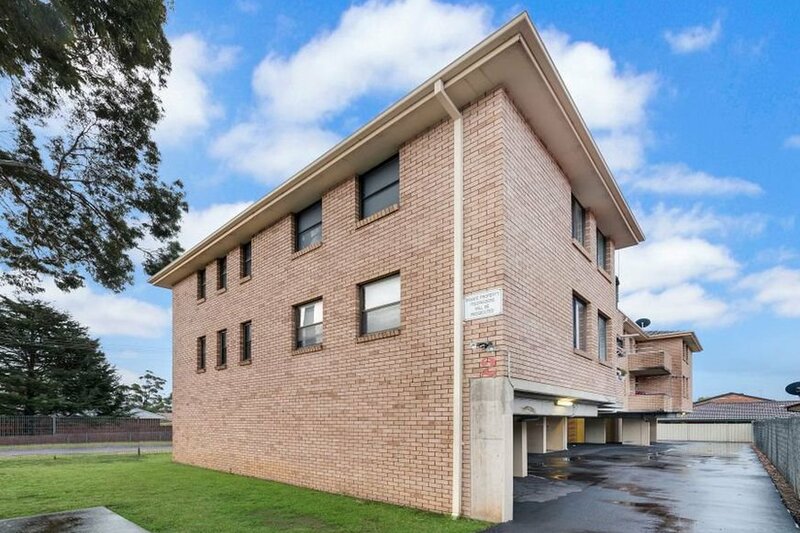 Ask Rental Department about 1/2 Stafford Street. 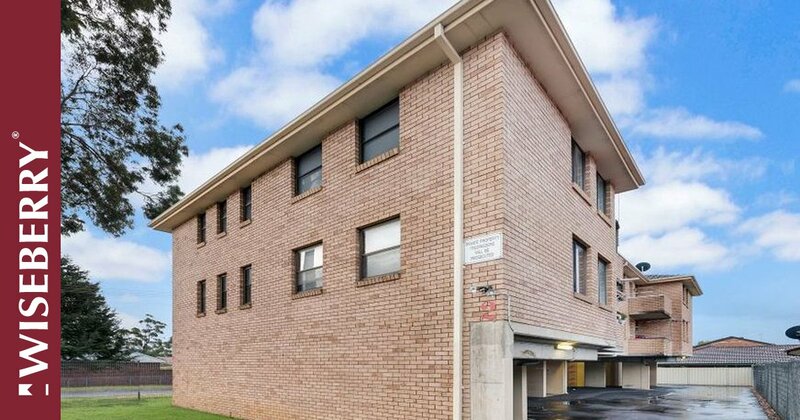 Send your friend an email about 1/2 Stafford Street.